Available for pick up at The Team Tulsa Wrestling headquaters. 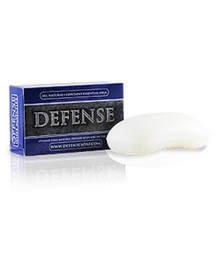 Defense Soap Bar 4 oz. is packed with a full 2% of high quality essential oils and manufactured in a FDA regulated facility. Quality controlled manufacturing process assures the necessary consistency to achieve the kind of dependability and effectiveness you expect from Defense Soap. 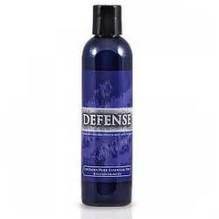 Defense Shower Gel is formulated with the same essential oils as the bar soap, additionally fortified with lather rich gel and additional ingredients that add to effectiveness and skin health. The result is a high quality deep cleansing natural product that gently cleans and nourishes the skin.